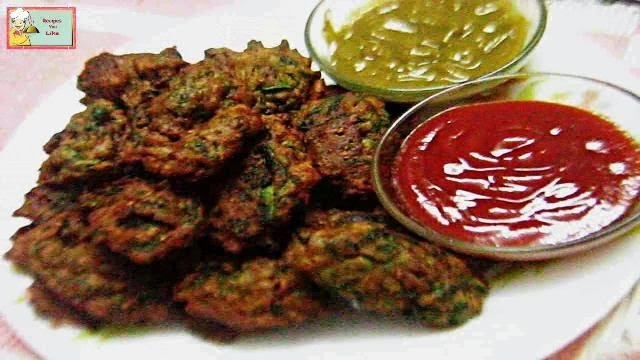 Namak is a very common Indian tea time snack and has lot of variation in itself depending upon what kind of flour and spices have been used to prepare it.Here beneath is mentioned one of the way to make it. 1. Take a bowl and mix into this all the ingredients listed above . 3. Knead the flour into a stiff dough. 4. Keep the dough covered for about 10 minutes. 5. 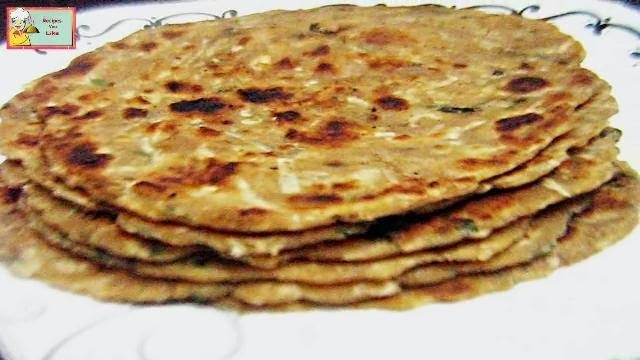 After this divide the dough into two parts and then roll out each of them into a flat roti. 6. Cut the roti into small diamond shaped pieces. 7. Fry them in the hot oil on medium heat till golden brown. 8. Strain them out over a paper towel. * You can make the Namak Pares in bulk and keep them stored for about a month in a air tight container.